Suggested by Destroyer Voldemort is a skilled spell caster who really put Harry Potter through the ringer. His spells are very formidable and talent like his only arrives once in a very long while. 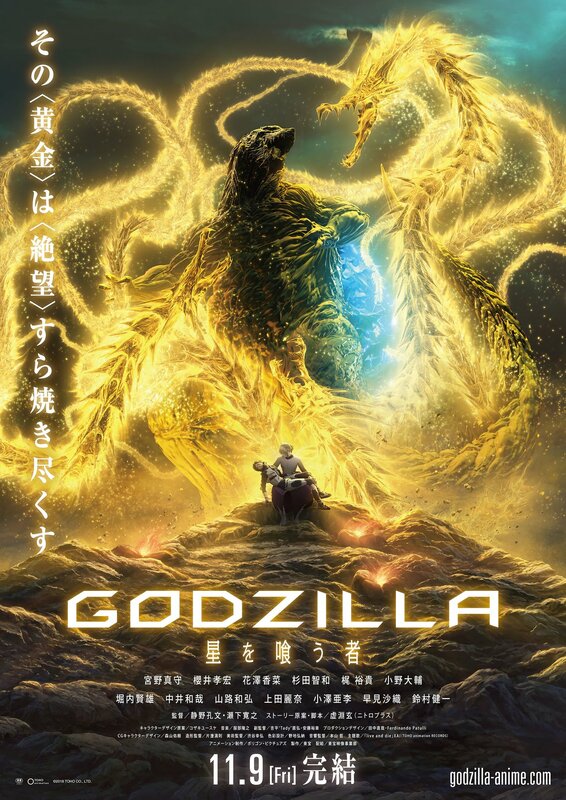 That being said, I don’t see how he will do ,udon against Godzilla. 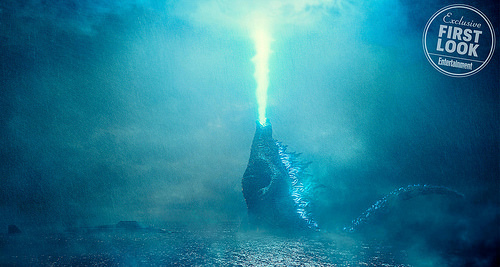 I don’t think his spells will even rally hurt the Kingof the Kaiju. One Atomic Breath blast will be enough to end he march in an instant and Voldemort will not be able to dodge for long. 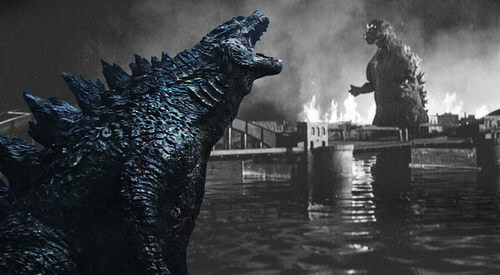 Godzilla wins. 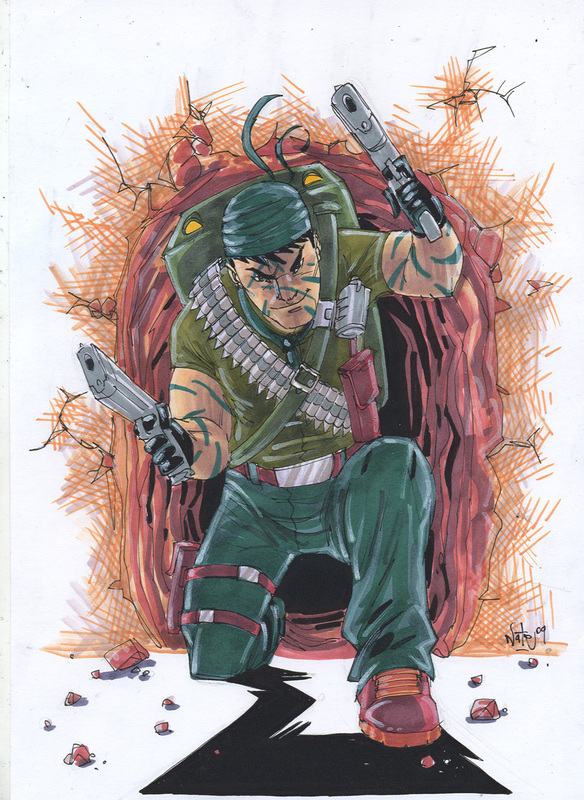 Suggested by Destroyer Tunnel Rat is good at sneaking around and breaking into bases but I don’t really think he is equipped to handle a foe as tough as Godzilla. 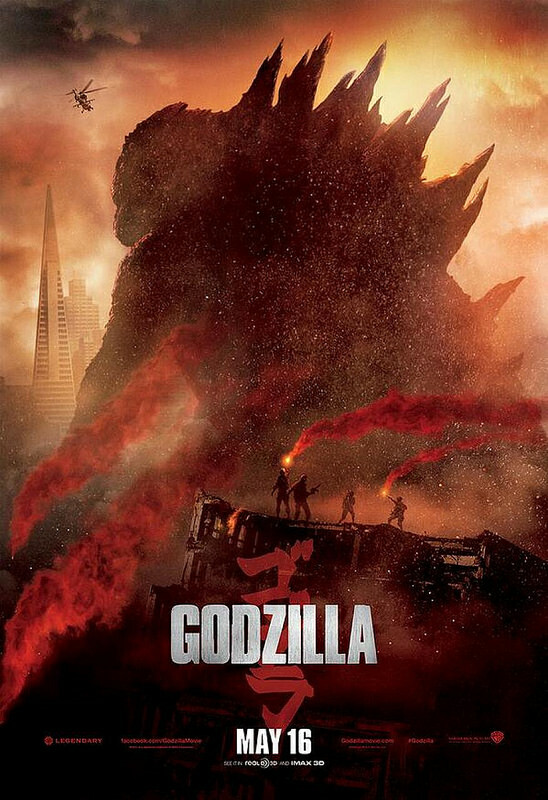 Godzilla just needs a single blast to take Tunnel Rat down. 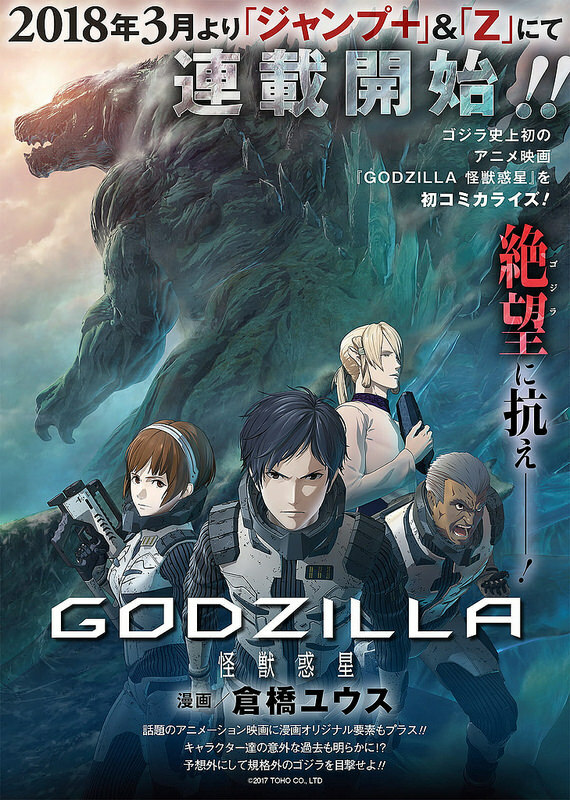 The guy won’t be able to escape and even if he could, he can’t injure Godzilla. 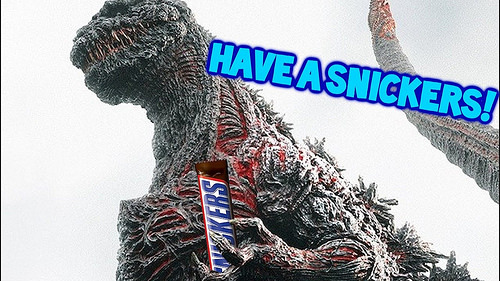 Godzilla wins. 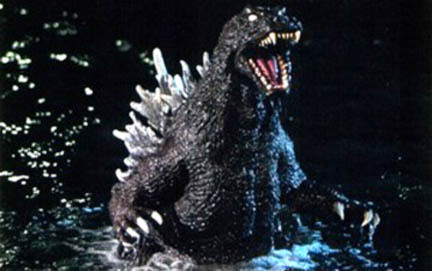 Suggested by Dylan Hooton Godzilla is huge! He can shoot Atomic Breath and even has the Nuclear Pulse to back him up. 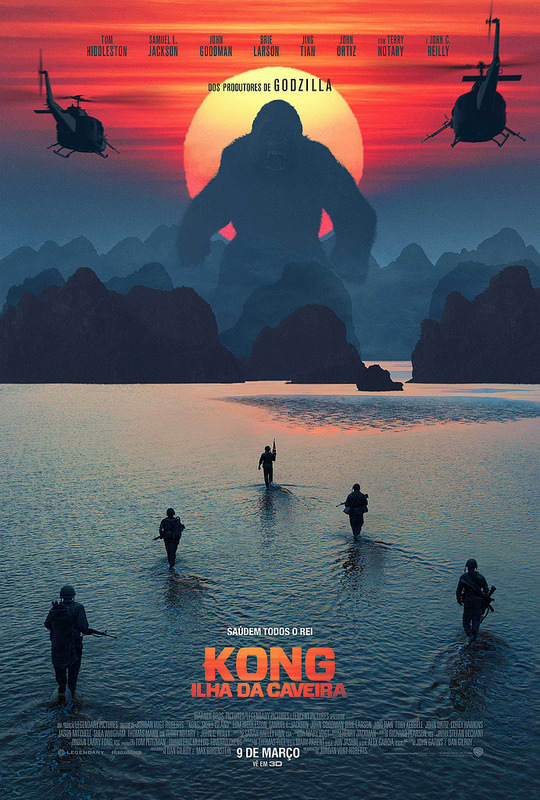 To say that he was simply a giant monster would be to miss the point entirely. This guy is a beast and one who won’t go down easily. Fortunately for Ferid he has the speed to dodge Godzilla with ease and enough power to damage him. 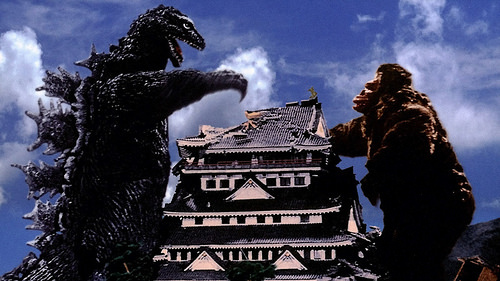 As a result, Godzilla will have a very difficult time making progress in this fight. 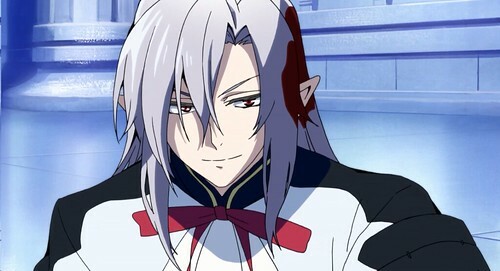 Ferid wins. 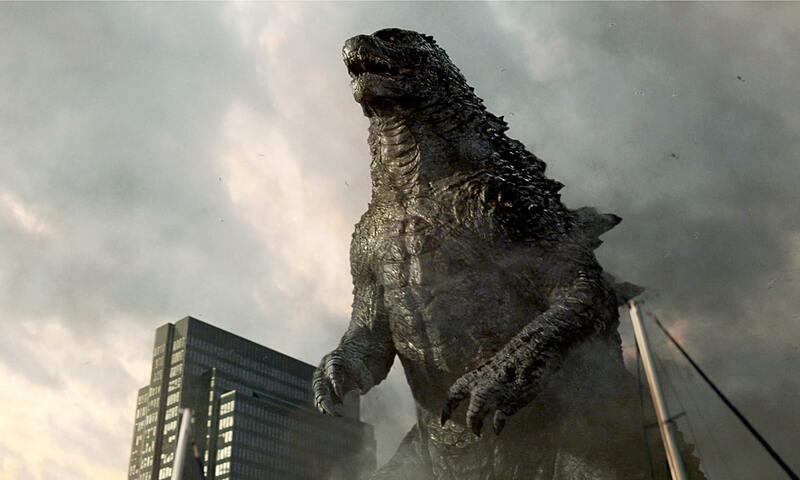 Suggested by Anonymous Godzilla is a powerful Kaiju whose abilities are truly on another level. 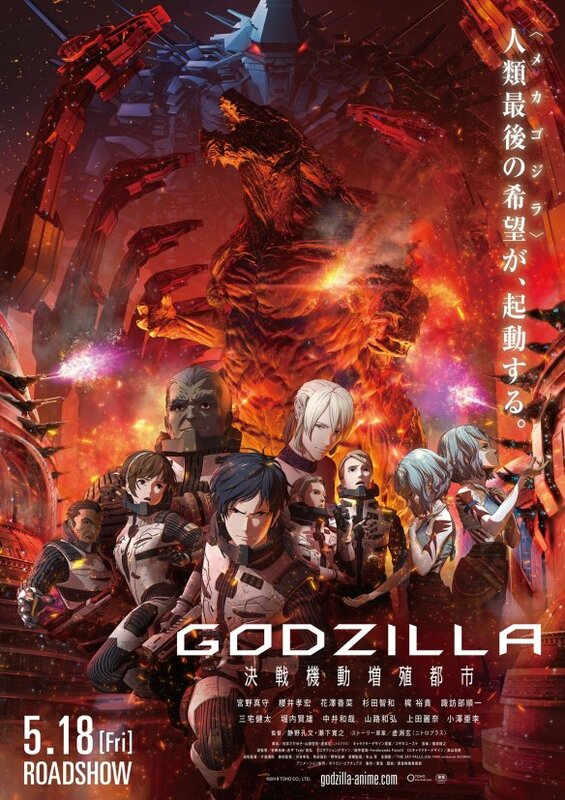 That being said, it will be difficult for even the King of The Monsters to deal with a whole army. Yami Yugi has dozens of monsters at his disposal and a bunch of trap cards as well. Obelisk The Tormentor on his own is already a big threat so throw in the rest of his cards and I don’t think Godzilla will be able to hold out. The massive barrage of hits that the cards can put out will be too much. Yami Yugi wins. 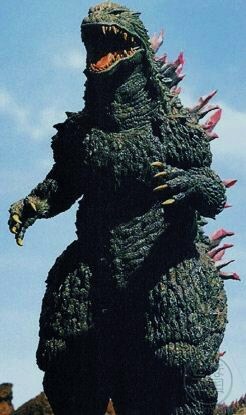 Suggested by iKnowledge Godzilla is very powerful but I don’t think he is quite ready to handle someone like Gon. Gon has a lot of natural abilities which give him an edge over other fighters and he did master Nen. He can now strike from long distances or hit hard in close quarter combat. 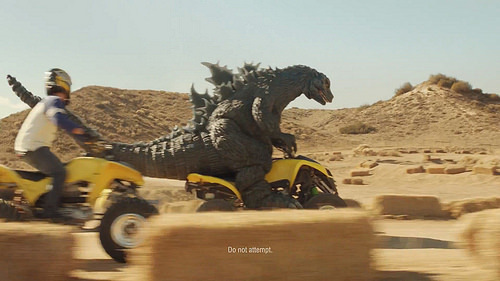 Godzilla just won’t be able to land a hit on this speedy kid and you can’t win if you don’t deal damage. 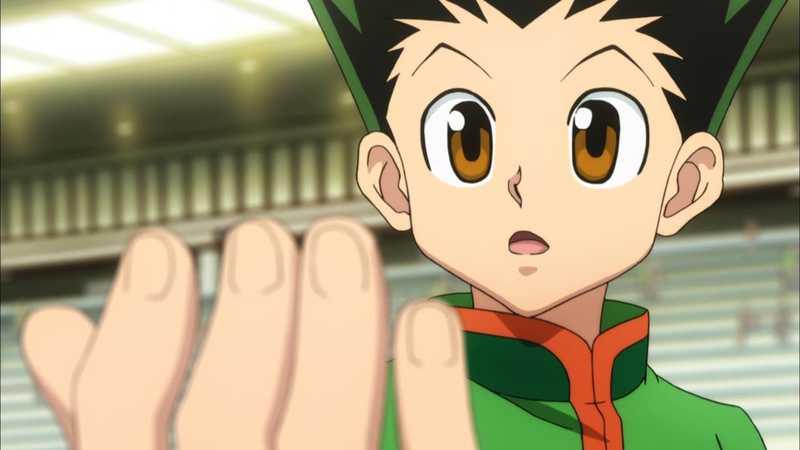 Gon wins.